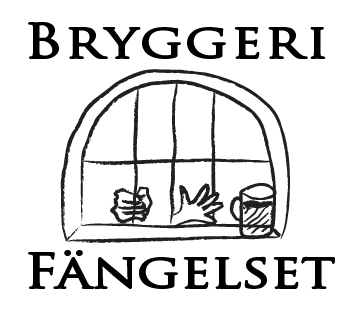 Bryggeri Fängelset – Go to jail! Go directly to jail! It all started with the brew project Black Inc Brewery that later became Misterhult bryggeri. The people behind these two brew projects are the married couple Kevin and Linda Zelnio. They have yet another project in progress and this time it is going to be a commercial brewery, Bryggeri Fängelset. The microbrewery is located in the Hotell Fängelset near downtown Västervik.